weekly roundup 23 // 2015.
celebrating the birth of many fun friends. 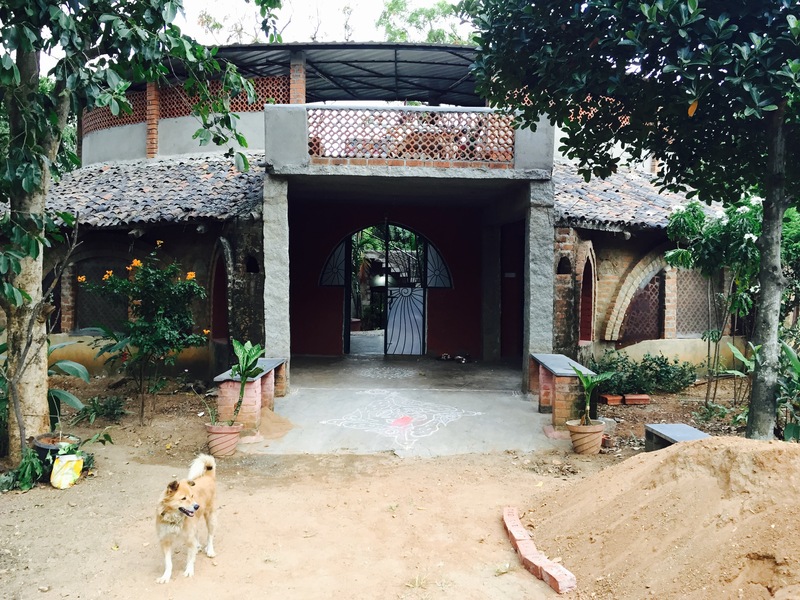 one of my favourite spots in all of bangalore: the farm. bangalore, india. july 2015.
my friend johanna is featured on a list of awesome up-and-coming designers, illustrators, and visual artists in bangalore! i am a proud owner of a johanna pinto original, and one of these days she is going to help me make a plan for decorating my house. way to be awesome, jo! the difference between boomers and millennials at work, according to the cooper review. in more exciting zaya news, meg was interviewed by edtechreview about our operations and how blended learning is changing the education landscape in india. yay meg ma’am! some crazy pictures of what coastal cities in the us will look like in the year 2200. the one of crissy field freaked me out the most — i ran through that park during the nike women’s half in 2013, and i can’t imagine it all underwater like that. ever wondered what $1500 a month in rent would get you in different cities around the world? a vending machine full of books? yes, please. milind soman just completed an ironman triathlon in europe, so he has been getting a ton of press here in india. my personal favourite is buzzfeed’s ode to milind soman. warning: may cause drooling. some great travel tips from the ted staff. because i don’t already have enough of these pages bookmarked. women’s running put a non-stick skinny woman on its cover! because no, not all runners are skinny. but that doesn’t stop us from running anyway. well done, women’s running. a huge list of exceptional non-fiction stories published in 2014. i can’t wait to make my way through these. remembering my days in richmond, particularly my time at the byrd theatre, the poe museum, maymont gardens, and belle isle. loving lately: july 2015 edition.